Sloss has a lot of reasons to celebrate with streaming giant, Netflix recently announcing both specials (DARK and the sequel Jigsaw, formerly called SO?) to drop simultaneously on his 28th Birthday and his recent SELL-OUT run at the Edinburgh Fringe Festival, which saw sales in excess of 900 tickets a night, confirming not only the success of his latest offering, Daniel Sloss: X, but also his standing as fast becoming one of the most significant as well as successful touring international stand-ups. His previous smash-hit tour spanned 150+ shows throughout 28 countries across the globe, he has appeared on US TV's 'Conan' a record 9 times, sold out his shows in 11 consecutive Edinburgh Fringes, performed 9 sold out solo seasons in London's West End as well 3 phenomenally successful off-Broadway runs in New York, with an extended 4th run just confirmed to start in February 2019. Daniel has featured on Comedy Central's 'Roast Battles' and 'Drunk History', ITV's 'Sunday Night at the Palladium'; CBS 'Late Late Show with Craig Ferguson' and was 22 when he both wrote, crowd-funded, directed and starred in 6-part online series 'M.U.F.F' and gave a 'Tedx Talk' that has well over 600,000 views. His online stand-up clips have well over 5 million views. 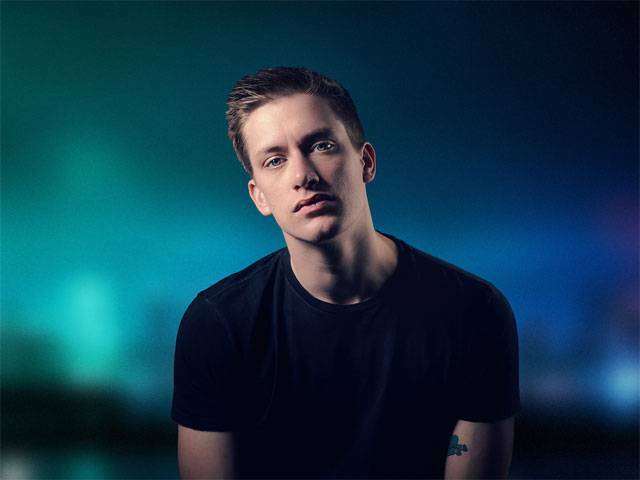 Daniel Sloss is an undeniable favourite on the Australian comedy circuit, a young comedian tackling diverse and sometimes uncomfortable material that has been captured from his own life experiences. Taking audiences on a journey, he has covered subjects such as the death of his sister, Josie who suffered from cerebral palsy and in his latest offering Daniel Sloss: X he deals with challenging territory surrounding the #Metoo issue with an insight beyond his years. "I've always enjoyed side-swiping the audience, making them feel trauma in the same way that I did," Sloss says. "When I did the show about my sister, for 20 minutes I spoke about her as if she was alive before I told them [about her death]. I wanted them to be as shocked as I had been in that moment. A lot of comedy is getting people into your way of thinking, and you can only do that through your life experience. By taking them into the story, they are more inclined to laugh with you because they have been on a journey with you. And my sister, despite not being around, is still very much part of my family so talking about her in the present was an amazing feeling"